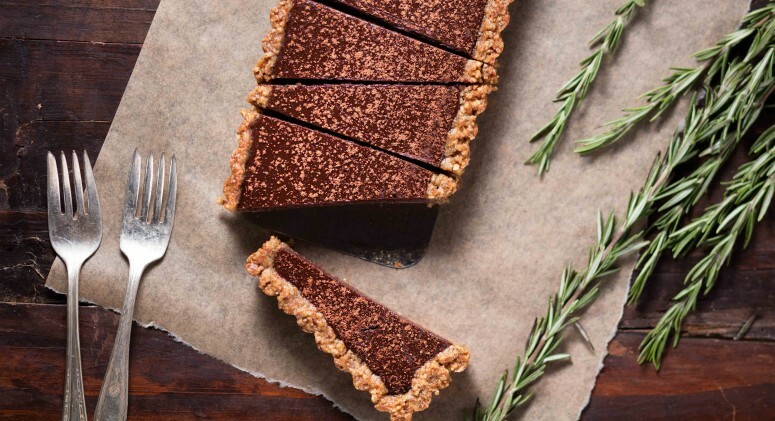 Leanne Vogel has spent nearly a decade revolutionizing her perception of food and wellness by creating a life devoted to kindness and self-acceptance. After discovering the keto diet, she found a solution to her 8-year struggle with amenorrhea, hypothyroidism, adrenal dysfunction, and ultra-low hormones. She quickly gained recognition for her unique “no limits,” paleo-friendly approach to the keto lifestyle in 2015 with the launch of her YouTube channel, The Keto Diet — Healthful Pursuit. 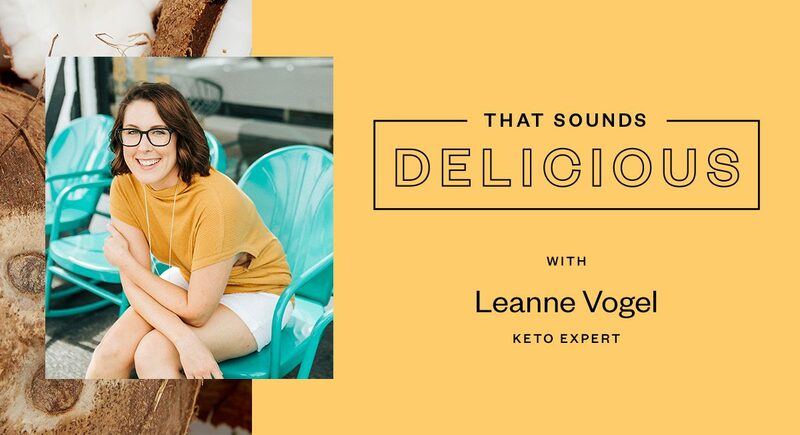 Today, she hosts The Keto Diet Podcast and runs a popular blog, Healthful Pursuit, where she provides advice on health, happiness, and body confidence through a high-fat, low-carb keto diet. We asked her for her top keto tips—from starting out on keto to adapting the principles for everyday life. What are your favorite benefits of the keto diet? I personally experienced a reduction in my ADHD symptoms; I got my period back after eight years of amenorrhea; I no longer have hypoglycemia; and I lost just over 40 pounds total. But my very, very favorite benefit is the fact that I don’t obsess about food anymore. I don’t think about food, stress about calories, or obsess about my meals ahead of time. Keto has given me food freedom! What are your essential products that make the keto diet easier and more enjoyable? I always have pre-made fat bombs in the freezer for when I’m working late and need a little sustenance. This is when I’m the most snacky, so having keto-friendly options ready to enjoy makes all the difference. And they’re really easy to make. Combine 1 tablespoon of coconut oil and 2 tablespoons of coconut butter with a touch of cinnamon in a small bowl. Transfer to a silicone mold and freeze until hard. The second essential is a stainless steel water bottle. I know, it sounds boring—but you’d be amazed at how easy keto travel is with a stainless steel water bottle. I can make just about any fatty drink in it. How can someone get started on the keto diet? What are your top three tips for keto? Familiarize yourself with carbohydrates and fats. How can you replace your favorite foods that are high in carbs with foods that are lower in carbs? And how can you increase your fat intake with things like coconut oil, butter, dark chocolate, avocados, or olives? Love on electrolytes! Add pink salt to your food, aim to eat as many leafy greens as possible, and enjoy plenty of water! Get comfy with keto cooking. Find a couple good recipes and learn how to cook with more fat. Make it a family affair! I have thousands of keto recipes on my blog, too! Do you recommend the keto diet as a lifestyle, or trying it in phases? How can you incorporate keto principles into your daily life for the long-term? I see it as a lifestyle switch, and by approaching it as such, you can take it in phases. The first is to understand that this isn’t a rush to the finish line. The second is to understand how carbohydrates respond in your body. Try keto for 10 days, then have a bit of carbohydrates and see how you feel. The only way to truly know how you respond is to actually test it. Generally, people don’t feel so great [after reintroducing carbohydrates], so they’re motivated to keep up with keto because it makes them feel good, and not because some trash magazine said it’d make them leaner. The third is to understand that keto for women is different than keto for men. A woman’s body is a highly complicated system. Approaching keto the same way men do—with an extreme low-carb approach—may not work for every woman. What is your secret kitchen weapon, and how do you use it? I can’t go a day without my air fryer. I’m officially obsessed! I bought it to replace my oven to avoid heating up the house every time the oven goes on. I’m amazed with how many things I can make in it, from perfectly grilled sausages to roasted broccoli, crispy chicken thighs, roasted radishes—I even made a batch of chocolate chip keto cookies in it the other day! 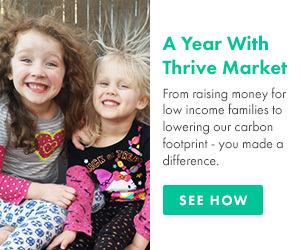 What is your favorite product that you add to every Thrive Market order? I never go an order without full-fat coconut milk. It’s what makes my keto diet work. Without coconut milk, there would be no fatty keto coffees, fudge pops, macadamia crack bars, or single-serve ice cream. And the full-fat coconut milk from Thrive Market is perfect. It’s not too thick, not too thin, it refrigerates well, and there aren’t any funky ingredients.